If you’re anything like me, Mondayitis can hit pretty hard & fast. The weekend is over! It went too fast! Years ago I was working in a different job that I really didn’t like. 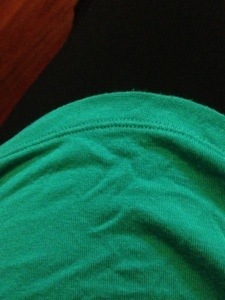 After I left the job, I caught up with a colleague who noticed I had a bright yellow t-shirt on. She said it was lovely to see me wearing colours again! Apparently as I’d become less in love with my job, I had taken to wearing all black – without even noticing! So, because I can’t quite quit my job (yet! 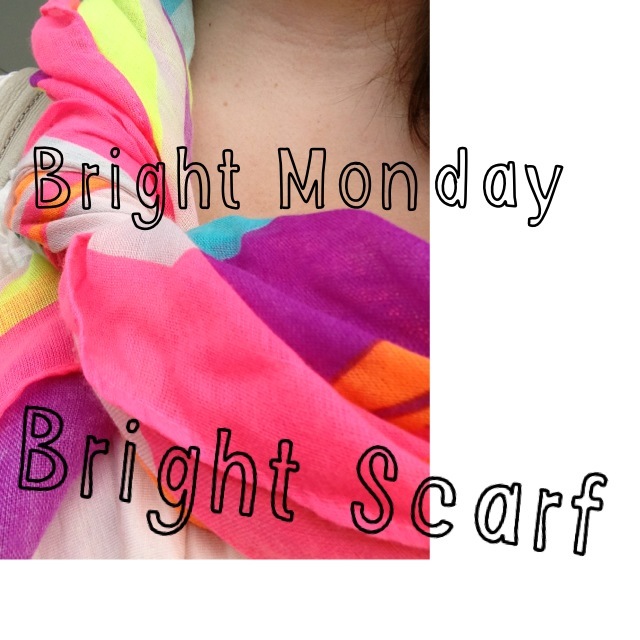 ), I decided to try & inject some brightness into Monday! Plan an outfit Sunday at bedtime. If you have a uniform, make it a bright bag instead of clothing item. If you’re highly corporate, consider that your colour could be a bright set of underwear. Of course, the photo is optional if you choose the underwear option! 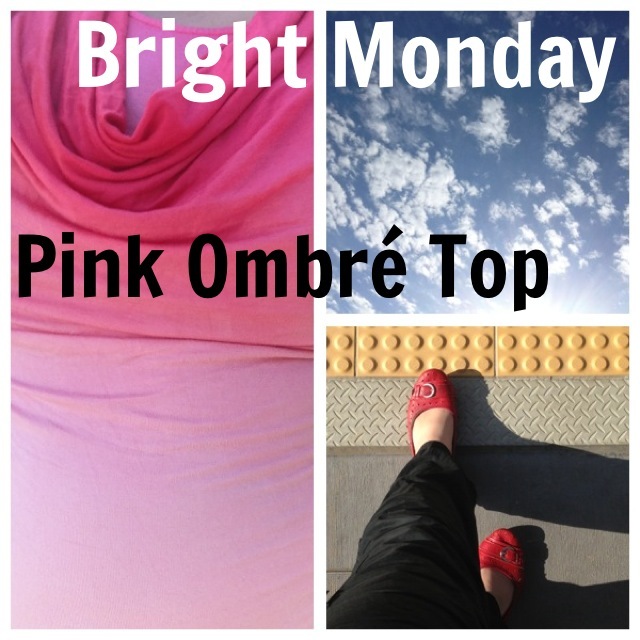 Don’t forget to look through the #BrightMonday hash tags for inspiration. I’m in! 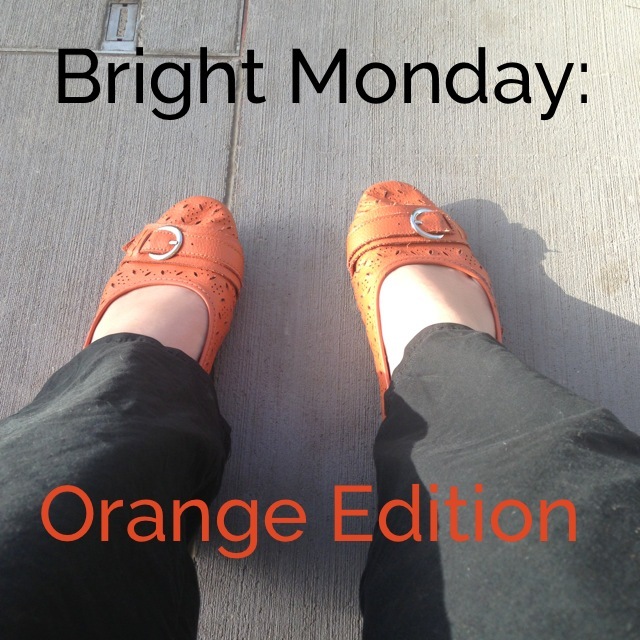 I love bright colours…just wore a tangerine coloured dress to work today. Days when I wear a black or grey dress, I try to brighten with a red blazer…. Jackets are a great way to throw colour in!